Read more about news and announcements from the Honors College. From student research to upcoming events, there is always something exciting happening. 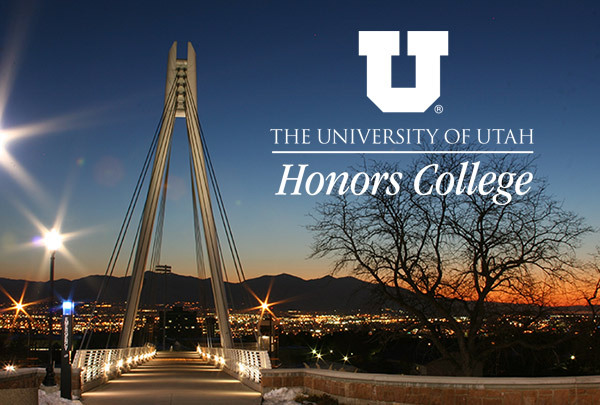 University of Utah's Honors College offers unique undergraduate problem solving year-long courses. Students take on real world problems and produce creative and innovative solutions. At the Honors College, we believe in the power of ideas to shape the world, and we know many of these powerful ideas have come directly from you. Please continue your support of the Honors College and make a donation today.